Many people have asked me: How to run 5K? or How to start running? Let us admit it. Lying down on the couch, munching on cheesy Doritos, and flicking through the channels all day can be incredibly boring at times. Not to mention the fact that it is bad for your health as well. So, you want to get off your couch, put on your shoes, and go for a run. The problem, however, is that many of us simply do not know how to get started. In my blog The best running shoes for women I introduced different running shoes for different conditions, given here is a beginner’s running guide that can help you get into running shape and even complete your first 5K run successfully. OK, now, couch to 5k? The first thing you need to know about the journey from your couch to 5K is that it is entirely possible, no matter how out of shape you are. 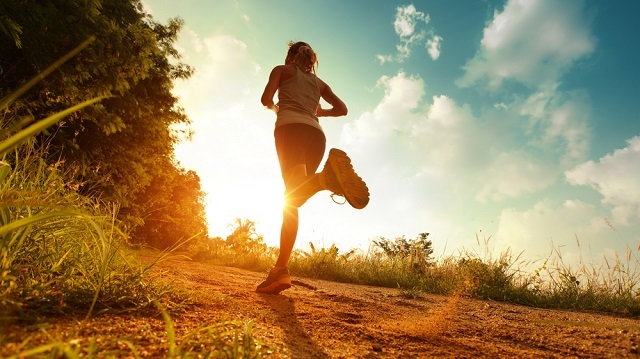 If you are in reasonably good shape, you can get into running shape fairly quickly and if you are completely out of shape, it will take you longer. But the goal itself is entirely attainable. So, you have to stay positive and believe that you can do it. It is the first step towards becoming a runner. An effective, easily executable plan is absolutely essential to achieve your goal of running your first 5K. You can find a number of programs developed by fitness trainers that can help you get into running shape in a couple of months. These programs break down the process of preparing for a 5K run, tell you exactly what you need to do, and guide you through the whole process. If you are a beginner, you will find these plans useful as all you have to do is follow a step-by-step process without worrying about the results, since you already know that the program has yielded results for many people before you. Alternatively, you can develop your own running plan. The first step is to simply get out there and walk, jog, and run for a few minutes. See how your body reacts to it. 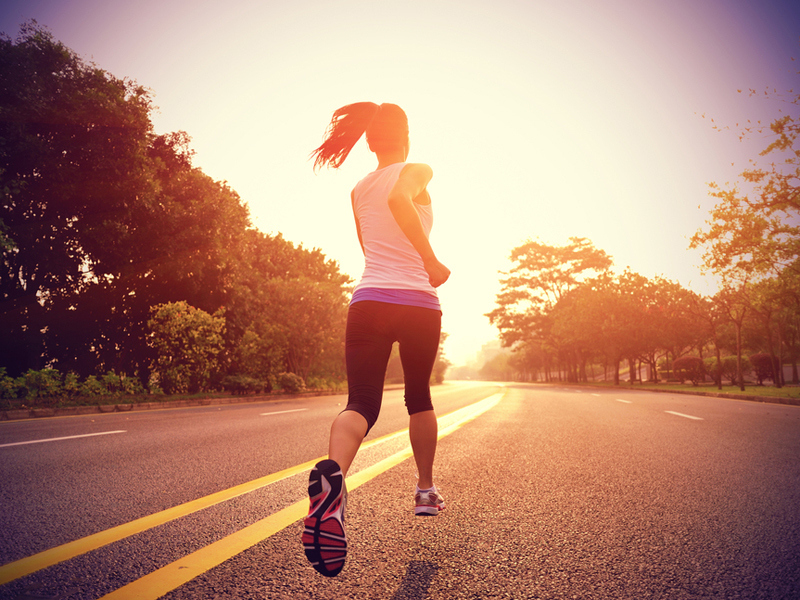 Start off slowly and increase your intensity gradually as you get comfortable with running. For the first month, running for 5 to 15 minutes two or three days a week should be enough. Start with a one-minute run followed by a one-minute walk, especially if you are running on hard surfaces like roads or pavements. As you get used to it, increase the number of minutes. During the second month, you will find it a lot easier to run, but still you have to make sure you incorporate walking breaks into your running program. Once you get past the first three weeks, which are usually the hardest, incorporate more running and less walking into your routine. Run for five minutes, walk for two minutes, and repeat the pattern for 30 minutes. 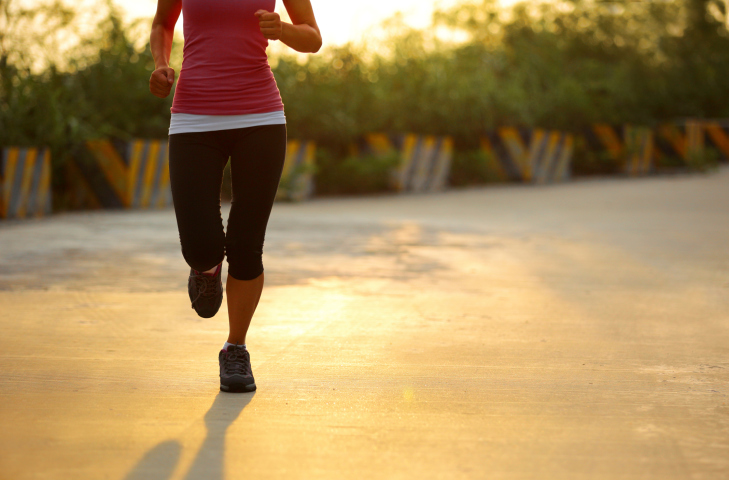 In the subsequent weeks, gradually increase your running time. During weeks eight, nine, and ten, you should be fit enough to run for 20 to 30 minutes without taking a break. The week before the competition, you should be able to run 5K without taking a break. Consult your physician before you start any running program and make sure you do not have any health issues. It is very important, especially if you lead a sedentary lifestyle and have not had a complete health checkup in the past six months or so. Secondly, take it slow at first. Running is taxing on the body and can lead to injuries if you try to go too hard right off the bat. Run for a minute and walk for a minute. It should be your plan for the first couple of weeks. As you get closer to the competition, increase your running time, but take breaks and allow your body to restore itself. It is always good to have a support system, whether it is your family, friends, or fellow runners who are trying to achieve the same 5K goal as you. It motivates you and allows you to push yourself harder than you would otherwise do. Local running groups and YMCAs also have their own running program and you can get running tips for beginners from experienced runners and trainers. Once you figure out how to run 5K and achieve your goal, you can take your training program to the next level and aim for 10K runs, marathons, and even triathlons, if you are interested. It all starts with the first step. So, get off the couch, put on your sneakers, and get out in the open now.